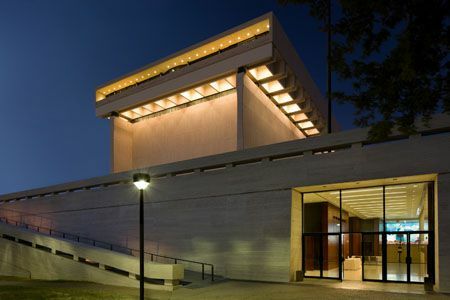 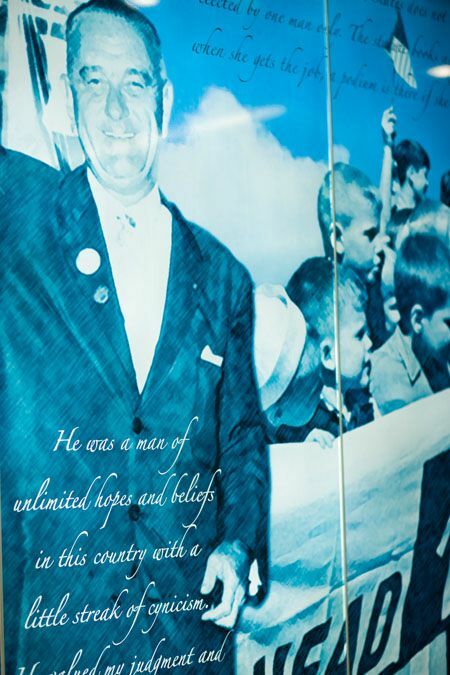 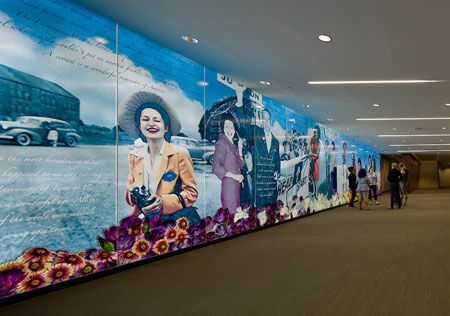 Lady Bird Johnson’s work as a tireless campaigner for her husband, children, civil rights, social justice and the beautification of our country is well-known and admired. 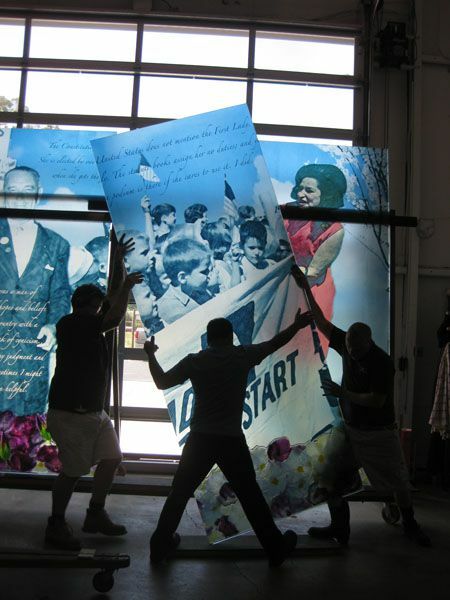 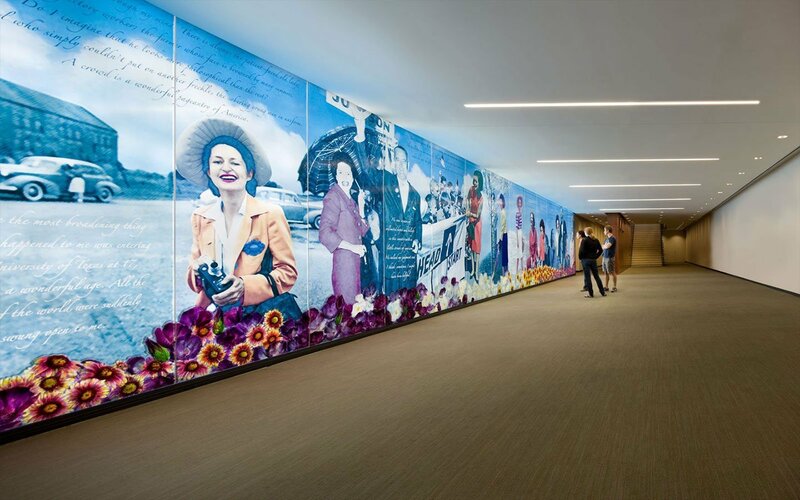 Artist Gordon Huether designed this mural with help from his studio’s digital design experts. 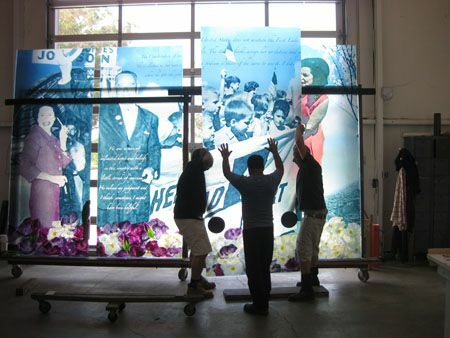 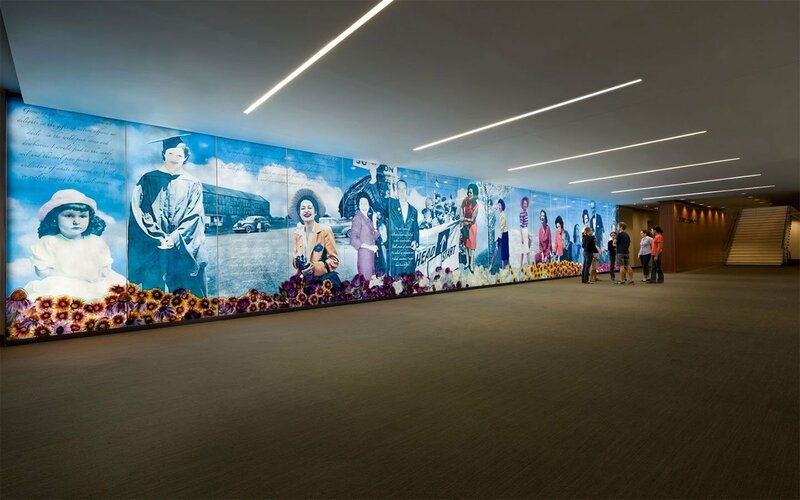 Working with Lady Bird’s daughters, the project architects and the library, Huether selected and enhanced the imagery that resulted in this art glass mural. 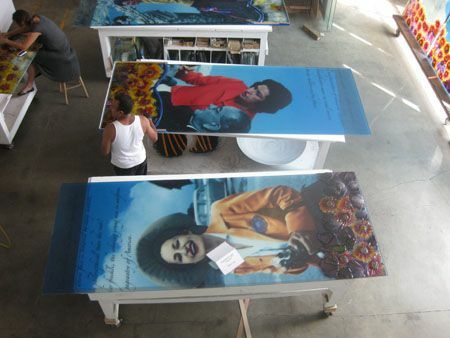 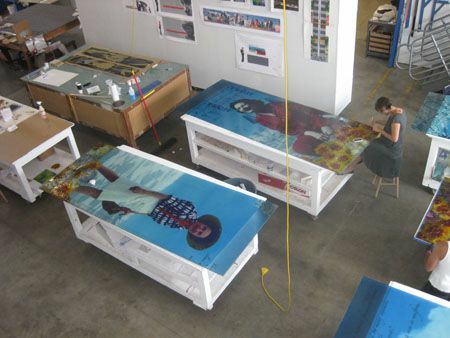 The piece consists of 16 individual panels, measuring 10’ H x 4’W each. 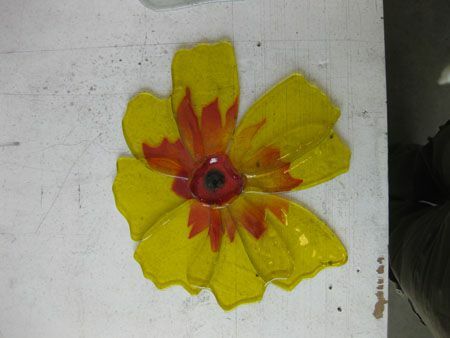 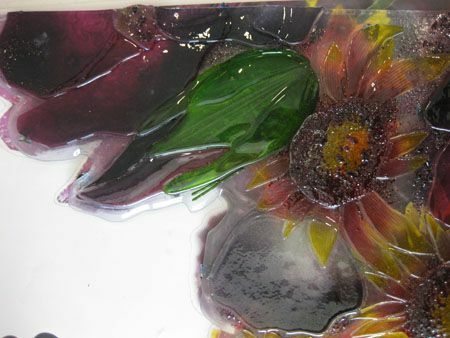 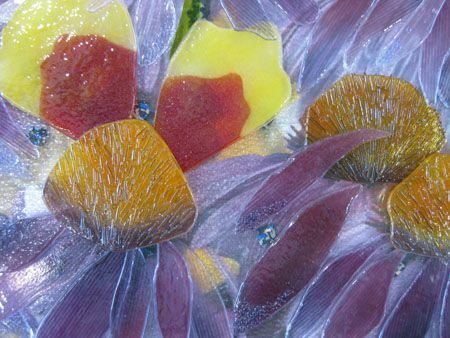 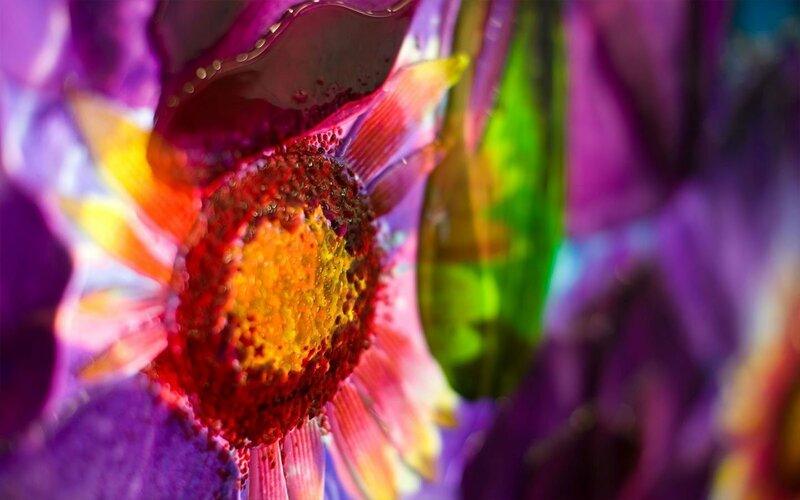 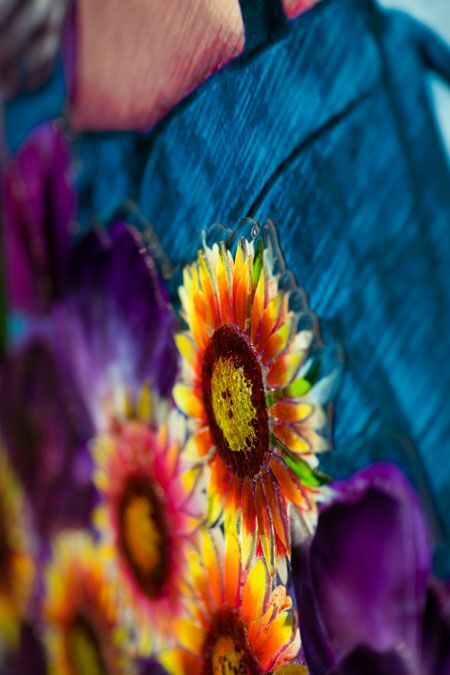 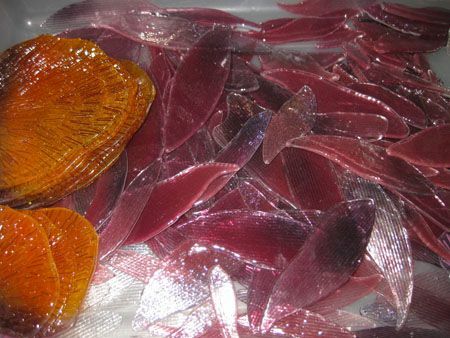 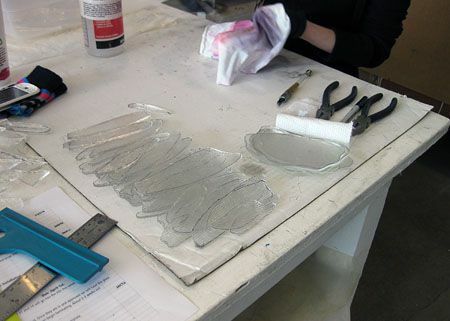 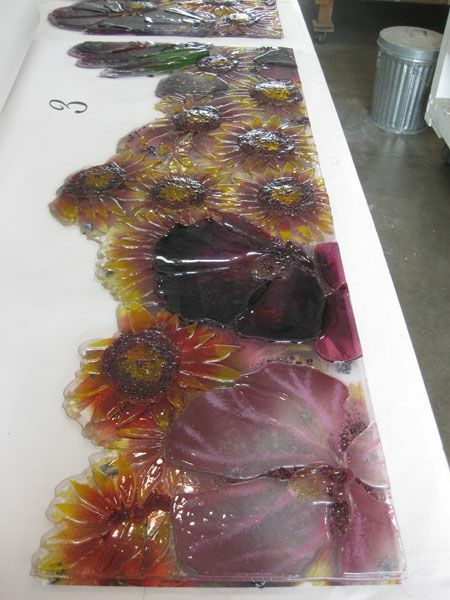 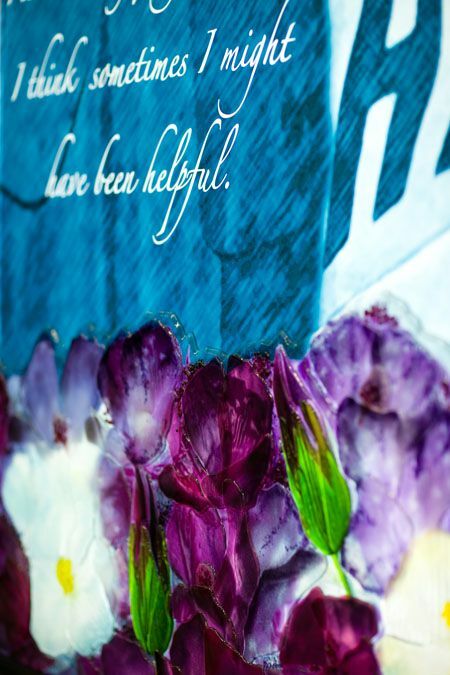 Materials include thermally bonded print on glass, acid etch on glass and fused glass flowers. 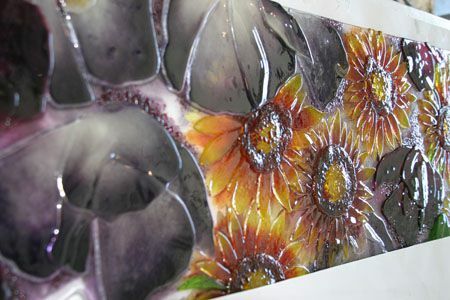 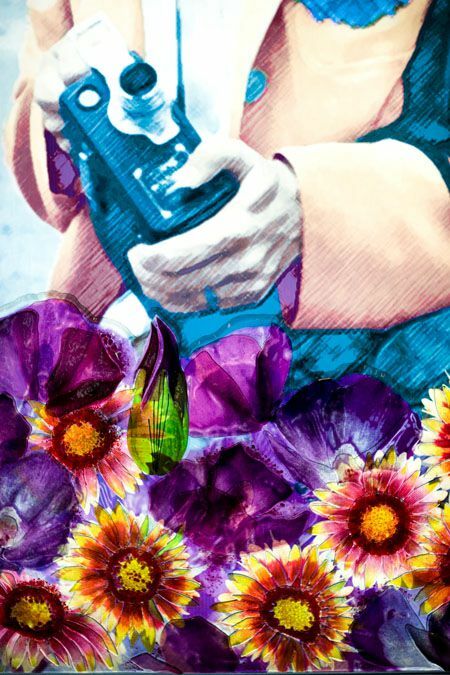 This art glass mural is intended to convey her nature through images that evoke her dynamic personality. 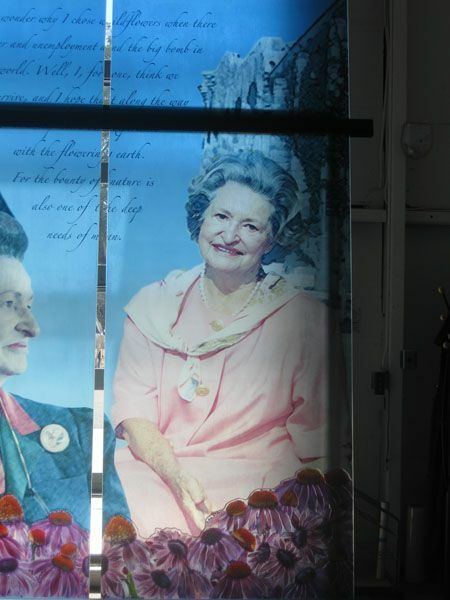 The images are arranged in chronological order, from her childhood in the piney woods of East Texas through her work for the nation. 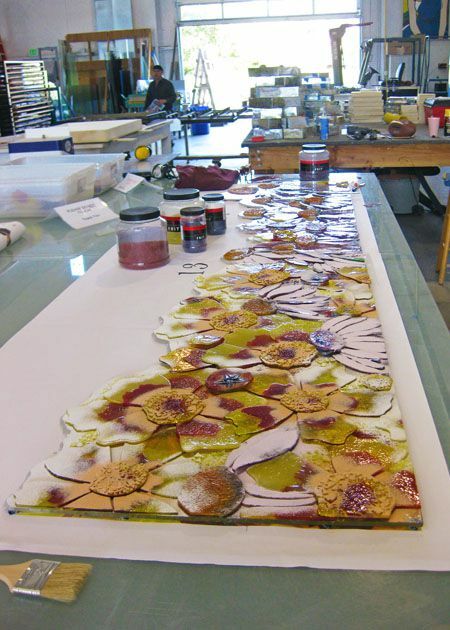 A border of Lady Bird’s beloved Texas wildflowers interpreted in fused glass completes the mural.